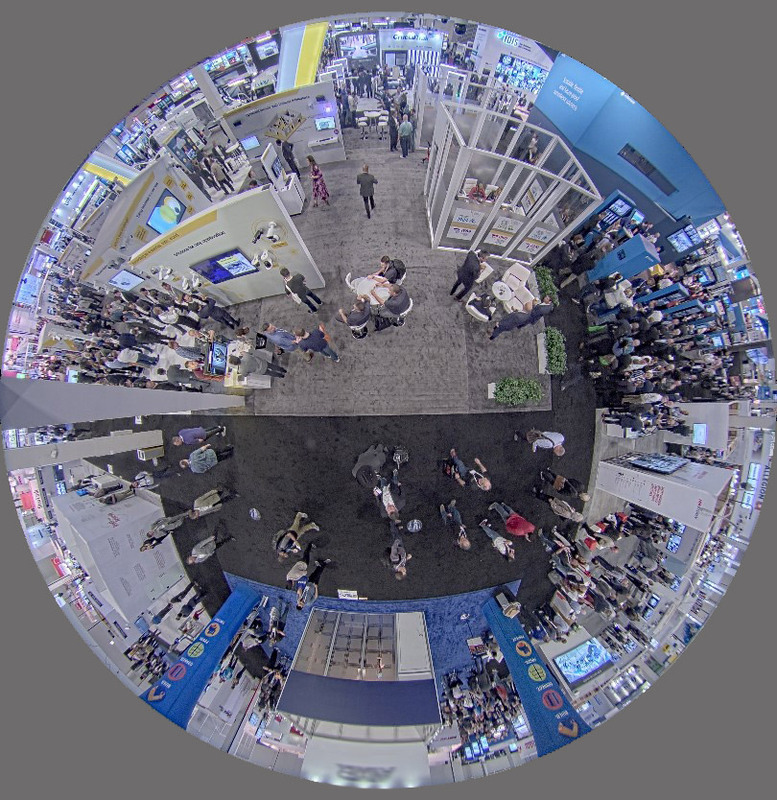 International Security Conference West 2019 | CamCentral Systems Inc.
CamCentral Systems Inc. has the most recent information available from the International Security Conference West 2019 to be able to provide clients with the latest products from the video surveillance industry. 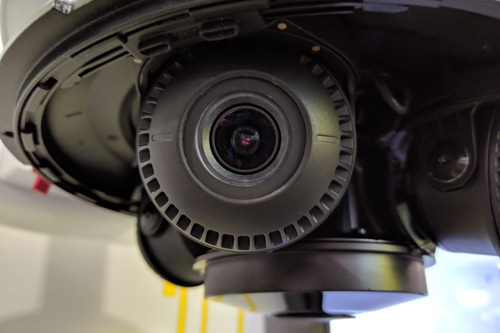 AXIS Communications at ISC West 2019 also displayed the new outdoor housing enclosure for the P1375 network camera model that has the IR Illumination mounted externally to the bottom of the unit. 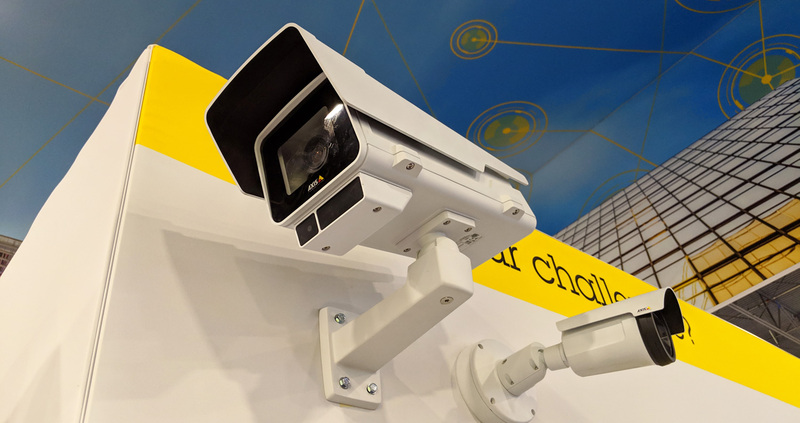 Contact CamCentral Inc. today for more information and to receive a detailed product price quote for your location.